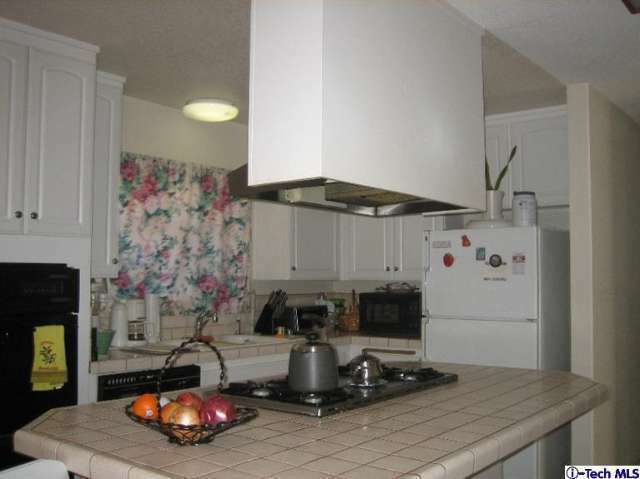 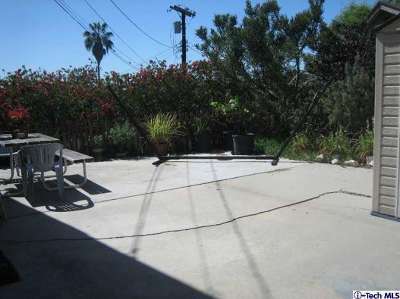 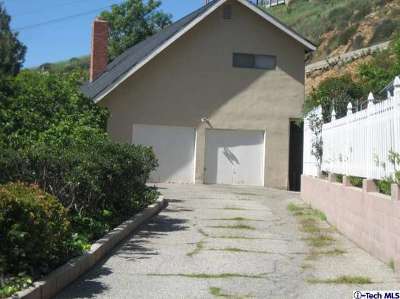 The property is located at the end of a quiet cul-de-sac hillside in the highly sought out Highland Park/Eagle Rock area. Private drive way. 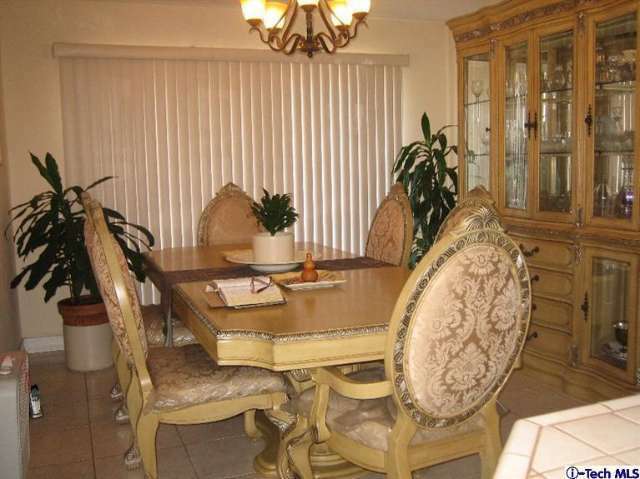 The features include three bedrooms, two bath, and a large formal dining room.